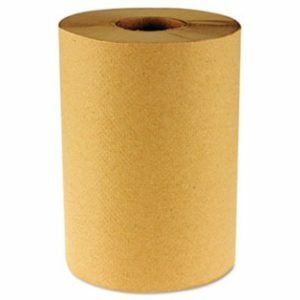 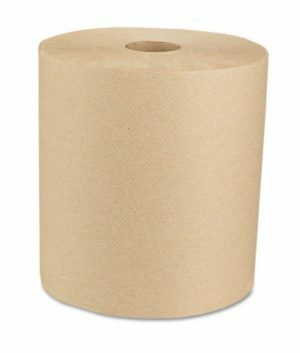 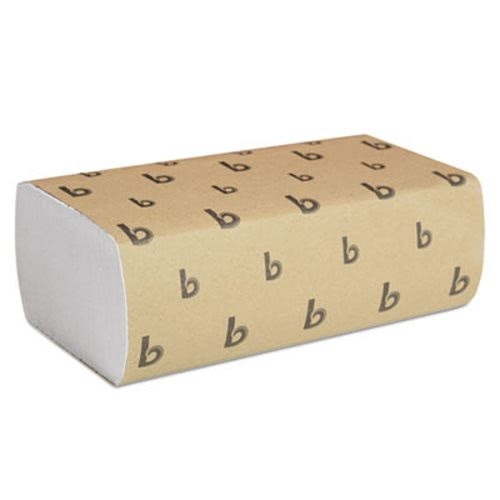 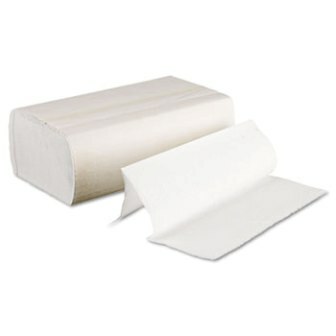 High-quality, thicker, durable, and more absorbent than other brands. 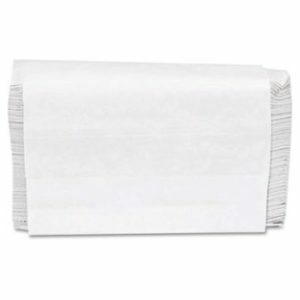 Affordable, eco-friendly towels 65% post-consumer and 35% pre-consumer waste fiber. 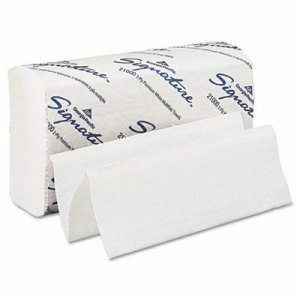 Ideal for hand drying in any office or business restroom.